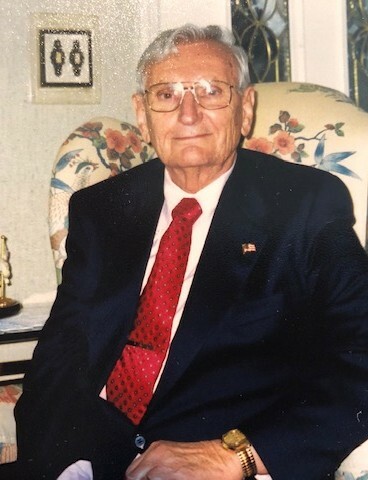 Death Notice for Harold W. Dwinal, Jr. | Judd-Beville Funeral Home, Inc.
Harold W. Dwinal, Jr., 92, of Allentown, PA passed away Friday February 8, 2019 at home. Born in Bingen, PA on August 21, 1926 he was the son of the Late Harold and Marian (Rappe) Dwinal. He was the loving husband of Rose Dwinal (Hartman) for 70 years. Harold worked at Mack Trucks for 20 years on the line and as a stock chaser. 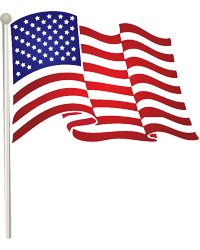 Harold faithfully served in the United States Armed Forces during WWII in both the Army and Navy. He leaves behind his wife of 70 years Rose, Children; Harold L. Dwinal, Valerie Ackerman and Cheryl Fatzinger, Grandchildren; Heather Slateoff, Lee Dwinal, Christopher Dwinal, Shawn Ackerman, C.J. Fatzinger and Chris Fatzinger, and a host of extended family and friends. Funeral Services will take place on Thursday at 11:30AM in the Funeral Home. Viewing begins at 10:30AM. Entombment with full military honors will take place in the Mausoleum at Cedar Hill Memorial Park.